Since the December 14 shootings in Newtown, CT, there has been a steady procession of politicians attempt to offer their own solution to the issue of gun violence in America. On one side, you have those who blame the ubiquity of firearms in America for these too-frequent shootings, while on the other you have those who claim that all of this rampant violence is actually a symptom of our society’s moral decay caused by the increasing prevalence of violence in the media we consume each day. The Obama administration, bolstered by rare bipartisan support, has decided that further clinical studies need to take place before a definitive culprit can be named. 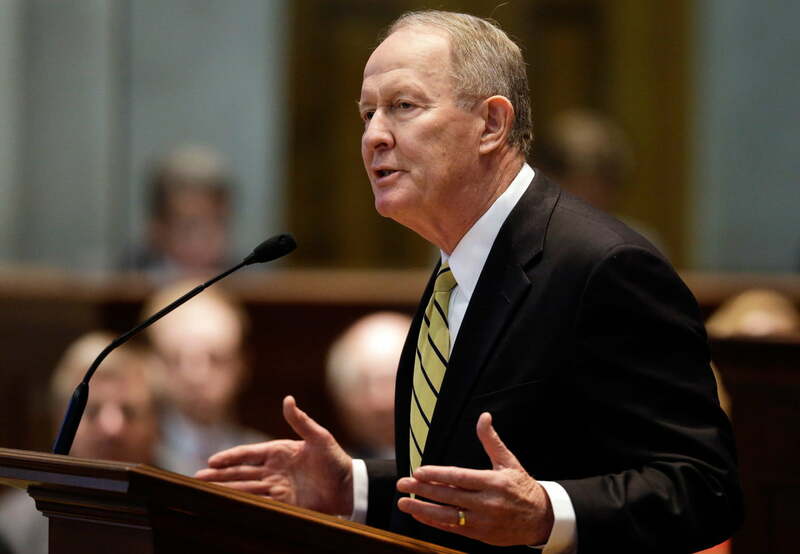 Tennessee Senator Lamar Alexander however, claims to know exactly what motivates these attacks. Senator Alexander’s words come as a shock, not because it’s odd to see a Republican Senator support gun ownership to the detriment of less politically advantageous industries, but instead because Alexander was asked for his thoughts on newly-proposed measures that would institute universal background checks for prospective gun buyers, among other things. Prior to Alexander’s statement, video games had not been part of the discussion, yet the Senator is currently taking fire from people around the globe for ostensibly claiming that Halo 4 is more hazardous to our society than an AK-47. To play devil’s advocate for a moment though, maybe this isn’t what Senator Alexander had intended. He may have misspoke and certainly could have phrased his words a bit better, but based on that second sentence it seems that Alexander was merely pointing out that both guns and video games are protected under the US Constitution. It’s very difficult to drastically change the existing laws as they apply to either industry, even for Senators, so this seems a simple enough attempt to explain to NBC News’ viewers that any resolution to be found in this issue will take a long, long time and much debate. Even if this is the case though, Alexander’s response to NBC News’ line of questioning feels like little more than a misdirection. He was asked a direct question and immediately shifted the blame in a direction that has been gaining plenty of media coverage. As a politician you’d expect Alexander to appeal to those whom he hopes will reelect him, but instead of pushing wholehearted support for the universal background check concept – an idea that a recent Johns Hopkins University survey claims is supported by a majority of Americans, including 75 percent of respondents who identify themselves as members of the National Rifle Association – he instead directs the conversation to focus on media violence. Why? Tennessee, the state that Alexander represents has long had very liberal laws on how, when, and to whom guns can be sold. At the moment it’s entirely legal to own an unregistered “assault weapon” in the state, and the authorities won’t even bother you to license and register the firearm. Were these new measures to pass, Alexander and his colleagues in the Tennessee government would have a lot of work to do and would likely need to step on the toes of their supporters. Is it any wonder then that he’d change the subject to something that he has little vested interest in? Something like violence in games?